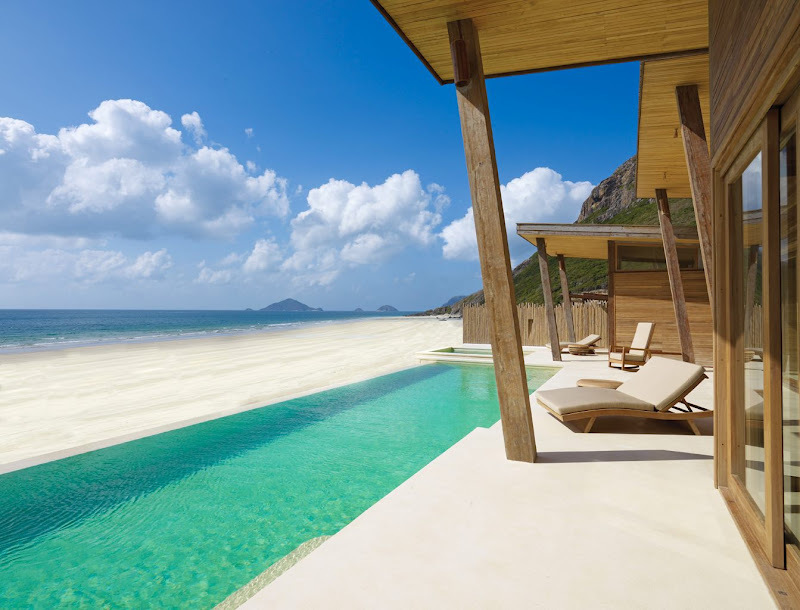 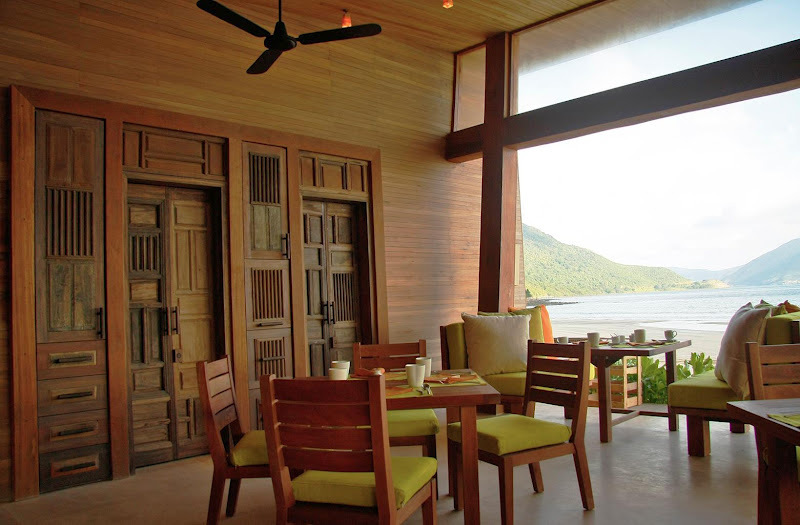 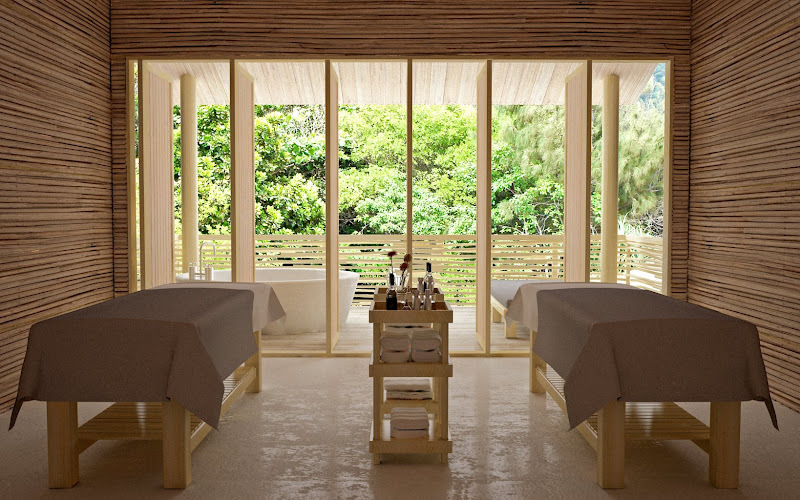 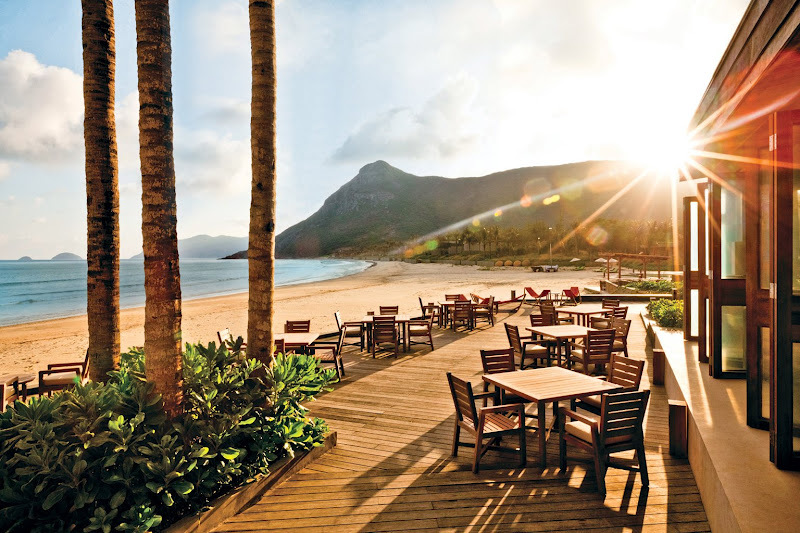 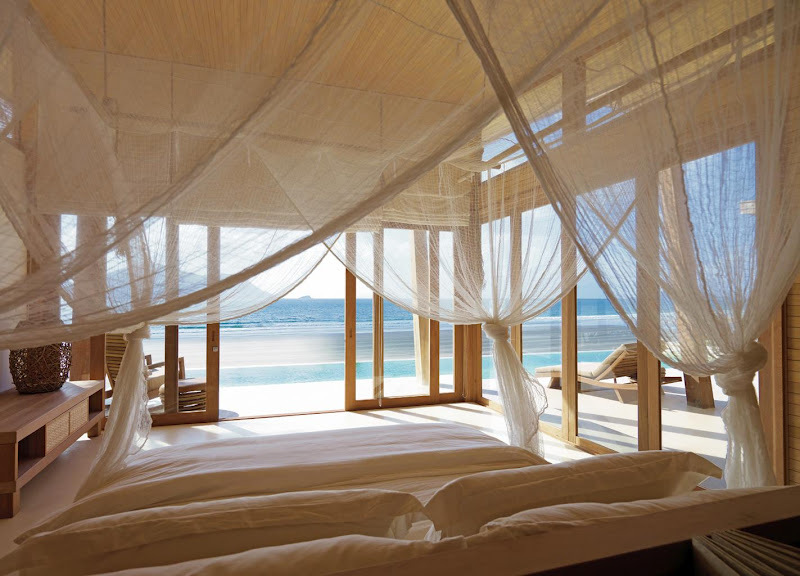 The refreshing Six Senses Con Dao resort in southern Vietnam is beautifully breathtaking. 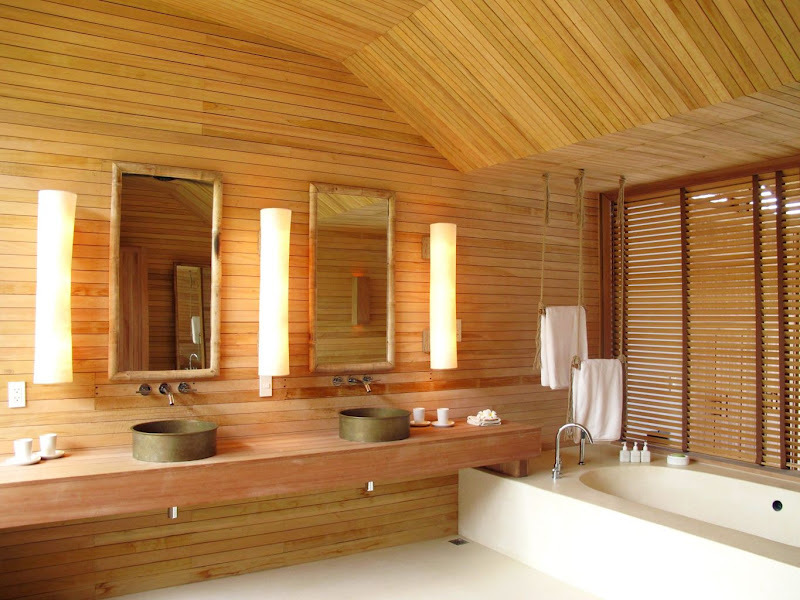 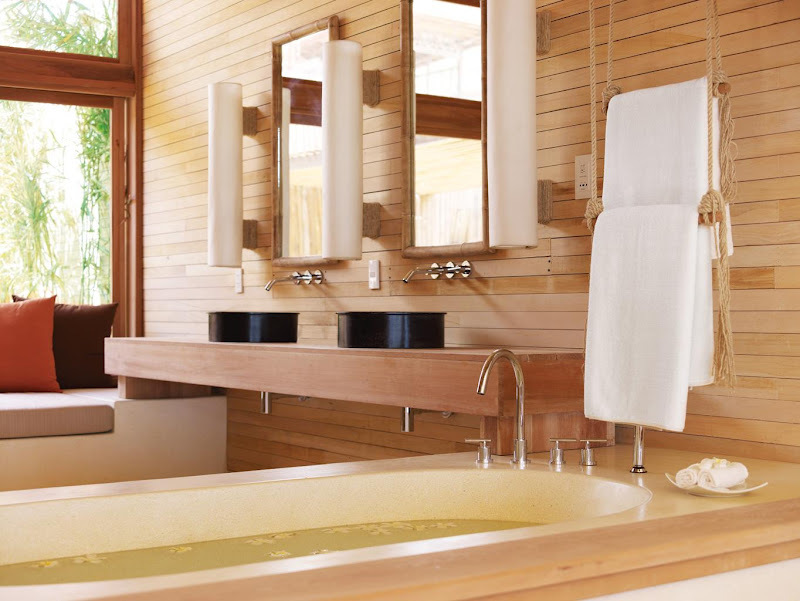 The natural materials used, blend and compliment the natural surroundings perfectly. 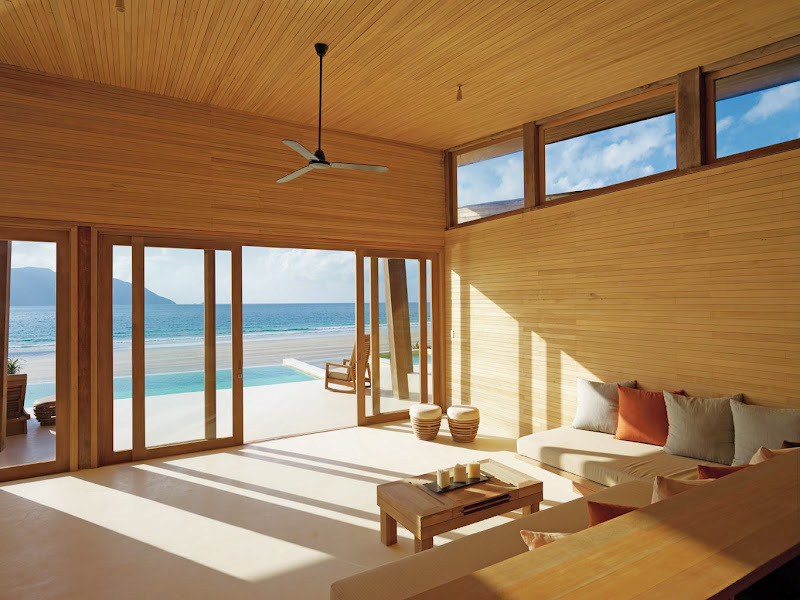 Such a fabulous setting.